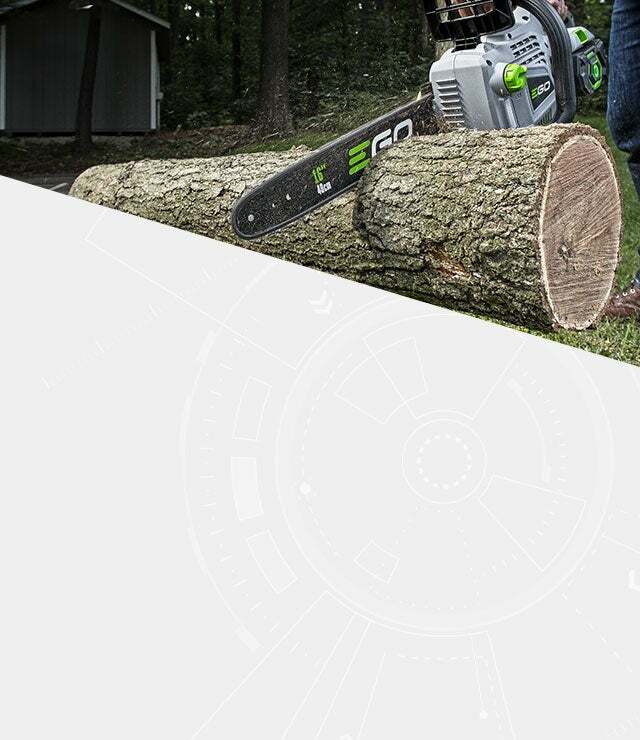 Whether you need to take down an entire 100’ tree or just a few limbs; our chain saws can power through. 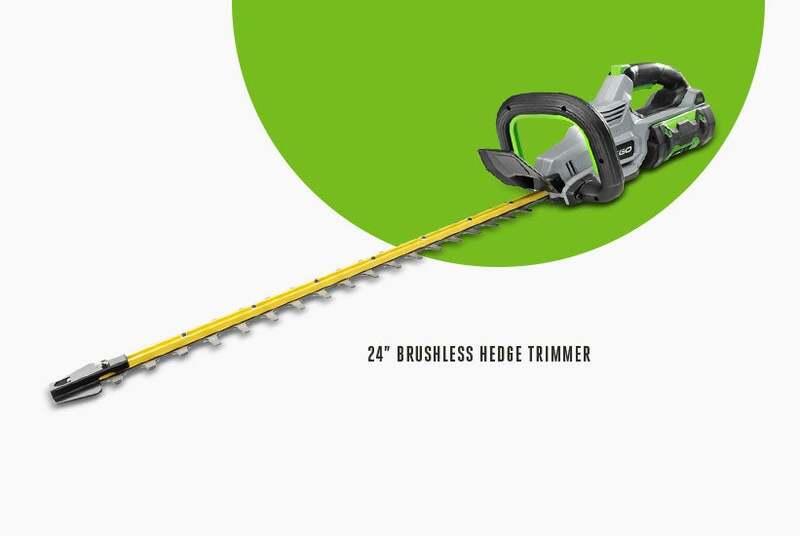 8.69 16" 300 cuts, 4"x 4" square lumber (w/ 5.0Ah battery) 16"
8.29 14" 100 cuts, 4"x 4" square lumber (w/2.0Ah battery) 14"
Taming your yard is easy with an EGO Hedge Trimmer. 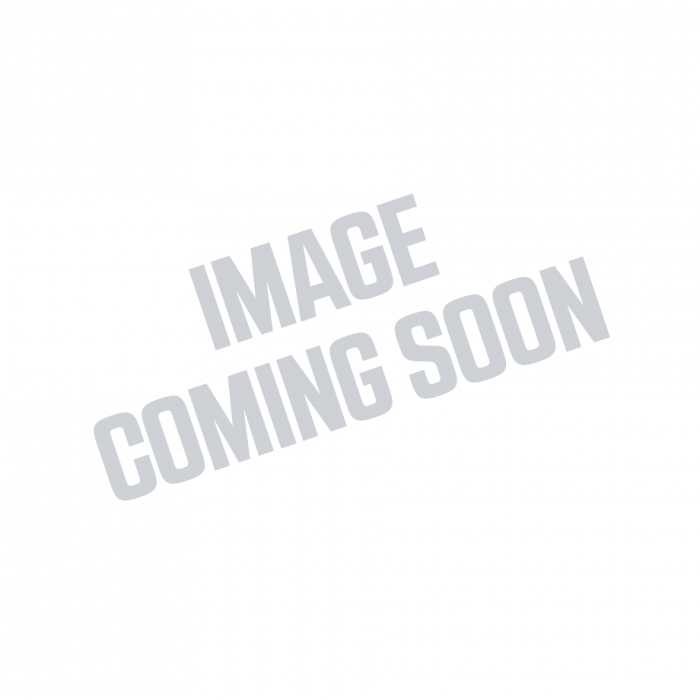 Make powerful, precise cuts with 24” dual-action, hardened steel blades. 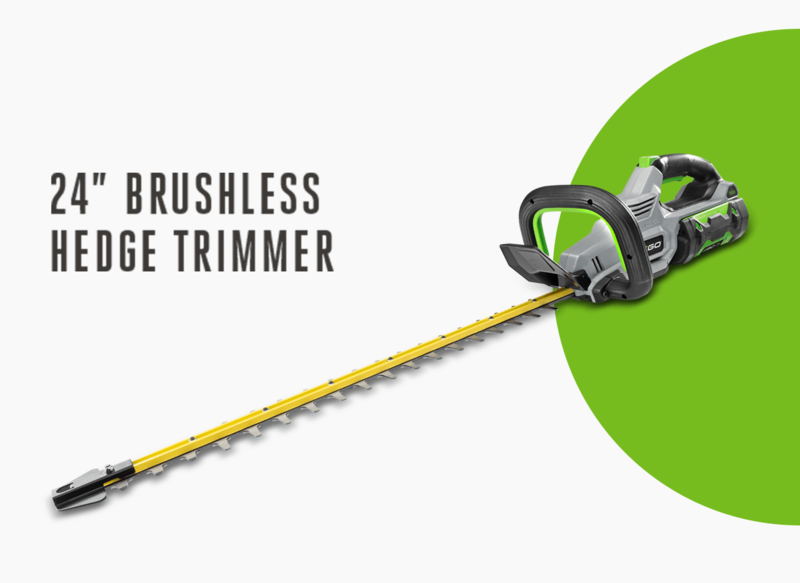 Check out our latest innovation—the world’s first cordless hedge trimmer with a 1” cut capacity and brushless motor.